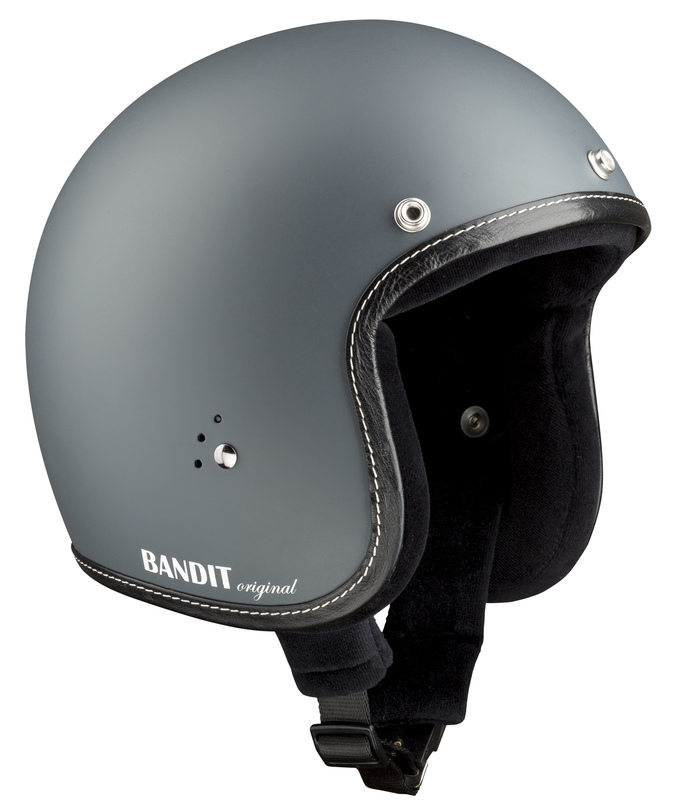 With our brand new Jet Premium Line we tie in with the great success of the helmets which we made to celebrate "20 years of BANDIT Helmets ". Out of this, we have developed new jet helmets which are not only very preciously finished, but also with an exciting range of colours. With stitched real leather edge protection and discreet "Bandit original" lettering on the right side. Colour dull grey, delivery incl. sunshield.